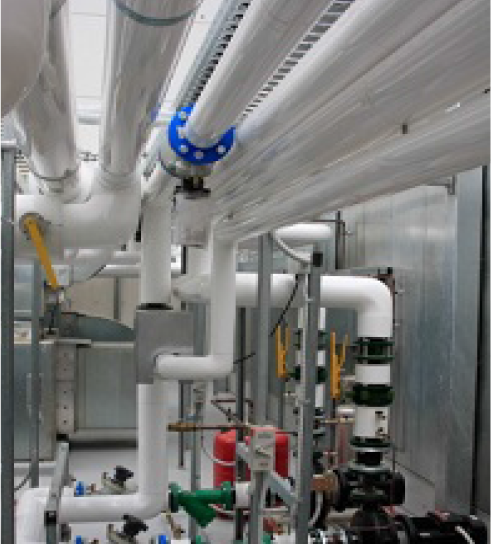 Installation of Hot & Cold water piping system. Installation of Drain water & Rain water system. Installation of Sanitary ware and bath room fittings.